The costs associated with climate control are some of the largest and most volatile burdens placed upon property owners. One of the best ways to reduce this uncertainty in the long term is to upgrade your building’s insulation, and now Doug’s Heating & Air Conditioning will be offering insulation services. This allows us to help our customers gain peace of mind in every aspect of heating and cooling. We focus on high-efficiency products like spray foam insulation. This affords you the benefit of not only paying to use your HVAC system for less, but also reduces the stress on your same system. It also adds significant resale value, reduces the amount of allergens entering the home and protects your home from both mold and pests. We also offer our customers the options of cellulose insulation and fiberglass insulation. As always, our insulation services come with Doug’s Customer Service Promise. We will always be considerate of your time, prioritize emergencies, leave no mess behind and we offer a ten-year warranty. 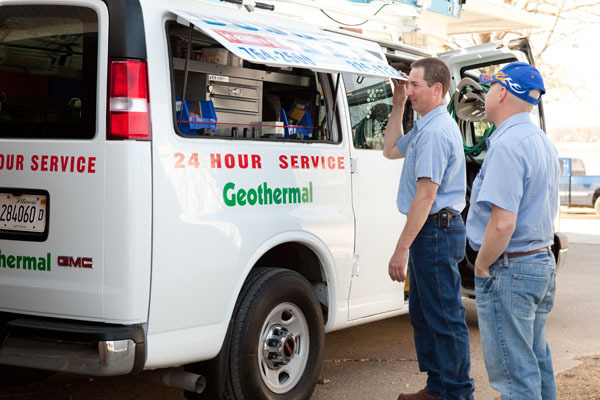 We expect our technicians to be courteous, clean and respectful at every call. We could not be more proud to be bringing this service to Quad Cities Residents. "Just to let you know your crew did a wonderful job. Very professional and yet friendly. Extremely knowledgeable and cleaned up everything as if they were never here. We would recommend Doug’s to anyone." "We have a NEW Heating & Air Conditioning System from Doug's & we are VERY HAPPY with it." "In this crazy mixed up world where most companies are only focused on money it was great to find a company that honestly cares. I can’t say thank you enough for the great customer service we have received!" "Doug's just made our day! They were here within 3 hours to fix our dead furnace, less than an hour after they arrived we have heat! Thanks so much!" "Please know that Ben was so very pleasant when he serviced our generator. His kindness toward our little 4 year old grandson left quite an impression...who knows, our little guy may decide on a Htg/AC career and come ask you for a job!" "I've owned this house for 7 years and the heating system has never worked as well as it does now!" "I wanted to let you know that Matt was such a nice man while helping us with our estimate!" "I want to commend Ben at Doug's Heating and Air Conditioning on his professionalism and courteousness!"